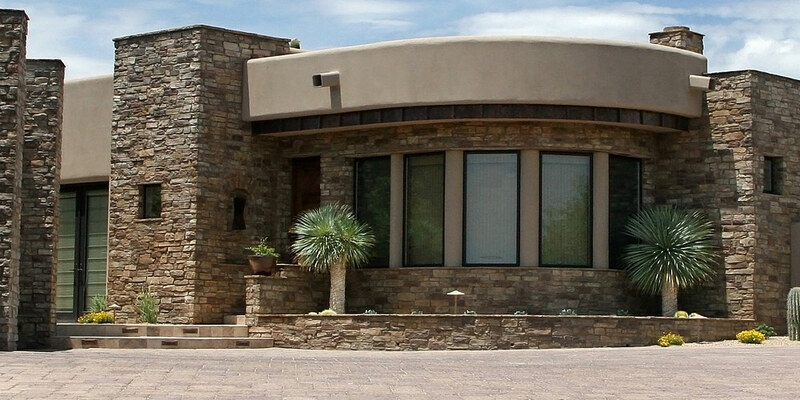 Find the Perfect Fountain Hills Home for Sale with Glen Groetsch as Your Fountain Hills Realtor! 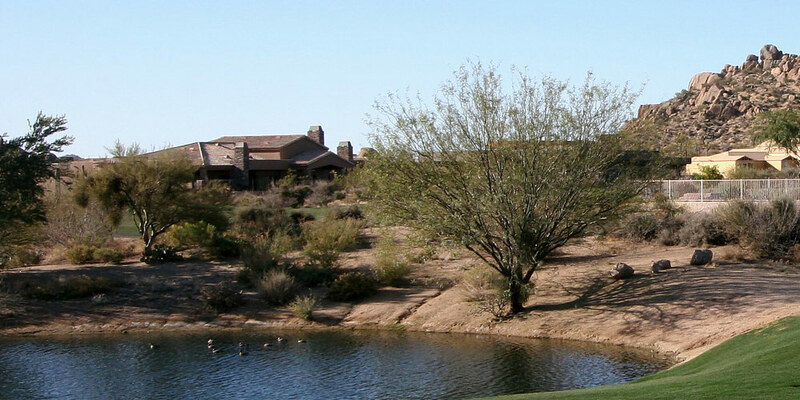 Fountain Hills, Arizona is nationally renowned for its great weather, world-class golf and resort lifestyle. Located within minutes of Scottsdale, Tempe and Phoenix, Fountain Hills offers all of the amenities of a major metropolitan area – fine dining, fascinating museums, abundant shopping – as well as the laid back atmosphere of an idyllic resort community. 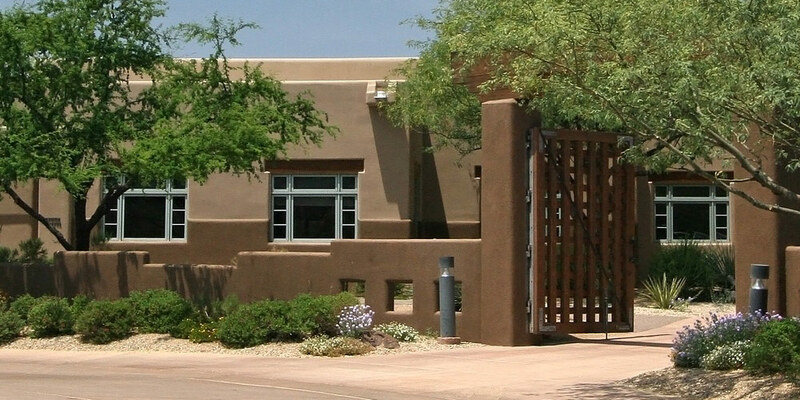 If you’re considering relocating to beautiful Fountain Hills, Arizona, I can help you find the right Fountain Hills home, at the right price for your budget. The Fountain Hills, Arizona real estate market is one of the most active markets in the country. With new homes coming on the market every day, finding the best deals requires the help of a real estate professional. That’s where I come in. Whether you’re interested in buying a new home, a second home, or investment property, put me to work as your exclusive Fountain Hills real estate agent and I’ll help you find the Fountain Hills home of your dreams. As a full-time agent and resident of Fountain Hills, I have extensive knowledge of the entire Northeast Valley including Fountain Hills, Scottsdale, Paradise Valley, Cave Creek, Carefree, Phoenix, Rio Verde and Mesa markets. I am a member of the International Diamond Society for being in the upper echelon of Senior Sales Executives nation wide with sales exceeding $20 million spanning the last two years and am currently in the top 1% of all Coldwell Banker associates in Arizona. I have also earned designations as a Coldwell Banker International Luxury Home Previews Specialist, Relocation Specialist and REO (bank owned) Property Specialist. With my experience, marketing techniques and negotiation skills, I can bring you GREAT RESULTS.